Heading into its third year, the Art Now Fine Art Fair has firmly established itself as a signature fine art event in the prairie provinces. Bigger than ever before, Art Now 2018 will feature galleries from Alberta, Manitoba and Saskatchewan filling more than 16,000 square feet of exhibition space with new and never-before-exhibited works and interactive installations. Founded in 2016, Art Now is the only art fair in North America that alternates between two major cities. 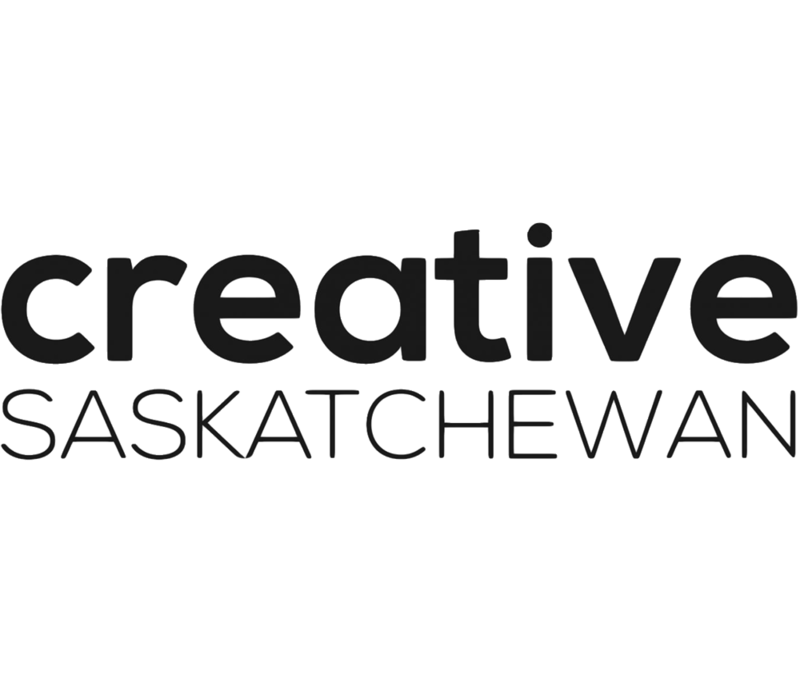 This year, Art Now is back in Saskatoon on September 20-23 at Prairieland Park. Mark your calendars and save the date, you won't want to miss all the wonderful things that Art Now 2018 has to offer.